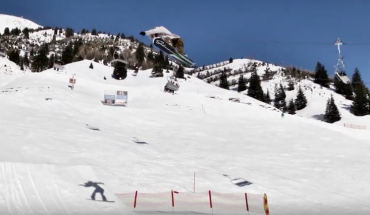 Short but sweet edit from Jamie Nicholls as he headed stateside for Superpark 16. This edit not only has some ridiculous tech but also shows the versatility of the young Brit. 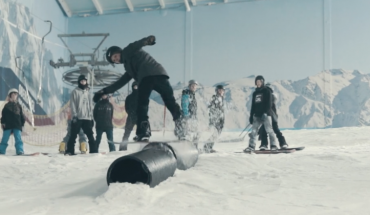 Jamie Nicholls continues his blitz attack on The Snow Centre in Episode 2 of the summer sessions in Hemel Hempstead. 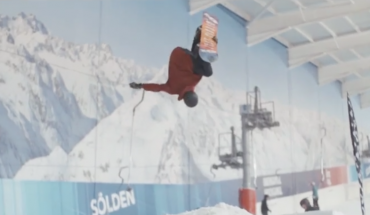 It’s dome season and The Snow Centre in Hemel are producing summer edits from their fridge close to London. Up first is Jamie Nicholls getting rediculously tech. Episode 2 will be a hard act to follow. France’s up and comer Victor Daviet has just released his season edit from 2014. Not one to shy away from gnarly lines and big backcountry booters, watch to see why Victor is a name for the future. 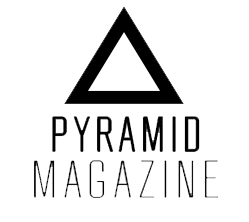 Everyone knows that eurocarving is in vogue and Josh Dirksen is somewhat a master of this carving obsession. Here Josh takes some laps in Mt. Bachelor and he makes cruising look heaps of fun. 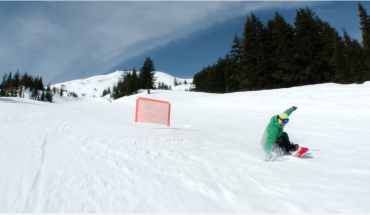 Sometimes snowboarding is better when you strip down to the basics.